The number of parents who registered for Tax–Free Childcare by October was just 7% of the expected take-up. The policy was originally announced in 2013 and was intended to help 415,000 parents, but only 30,000 parents have signed up. The Government contributes 20p for every 80p parents pay their childcare provider, up to £2,000 per child per year. However, many parents have complained of technical problems on the website. With only 30,000 parents signing up to the scheme, the Government has predicted that £37 million of expenditure will be allocated towards Tax-Free Childcare in 2017-18 instead of the £800 million it expected. This has led to a budget reduction of 90%. 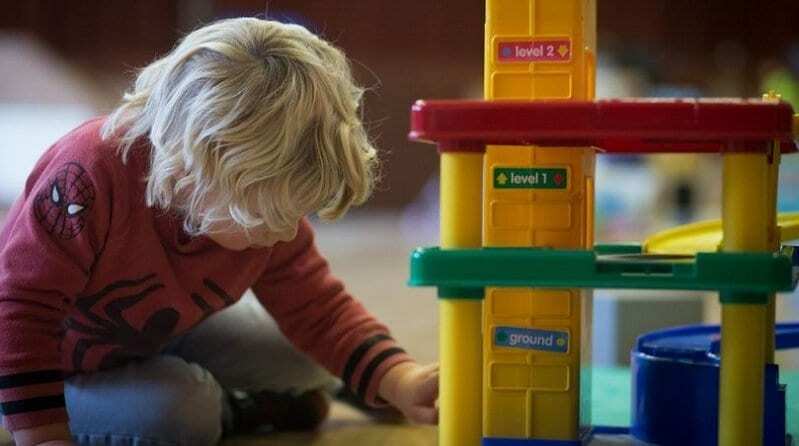 The low response has been blamed on ministers failing to give any additional funding to nurseries and childminders. More than 500 people wrote to Chancellor Philip Hammond to highlight the childcare funding deficit before the Budget speech. Shadow early years minister Tracy Brabin said: “The Government has once again failed to give families the support they need, despite pleas from providers.